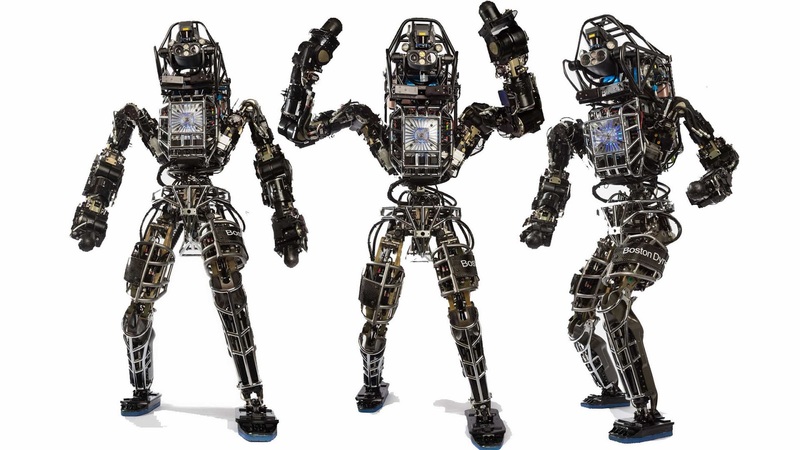 Meet Atlas, the newest concept robot designed by Boston Dynamics for the US Defense Advanced Research Projects Agency (DARPA). 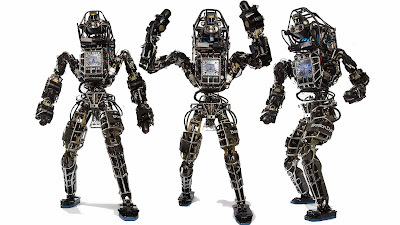 Standing on two legs with eyes, arms, hands and fingers it is one of the most humanoid robots yet developed. Atlas was developed to aid in search and rescue efforts during humanitarian emergencies. In a July 2013 New York Times article by John Markoff, Gary Bradski, a Silicon Valley artificial intelligence specialist declared that with Atlas, “A new species, Robo sapiens, are emerging."